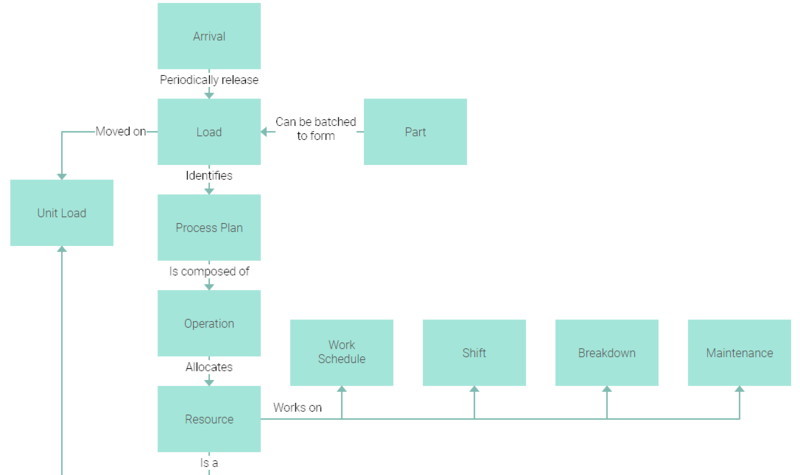 Block diagrams are usually used for a brief description of a system, process or concept at the initial stage of work. They’re widespread in such fields of applied science as engineering, electronics, computing etc. for creating drafts of projects, general illustration of systems, programs and software applications. Details are omitted from block diagrams in order not to distract attention from the core elements and provide an overview of a system as a whole. In future such a diagram may be elaborated or divided into several diagrams to help with the further design process. All elements of block diagrams play an equal role in visualization. They’re represented by similar rectangles, which are often treated as “black boxes”. 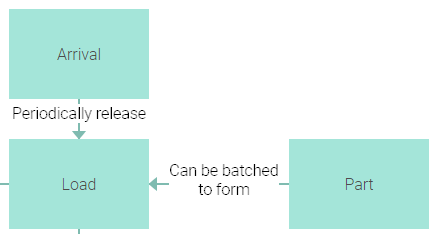 It’s not relevant to know what these elements consist of themselves to the process of creating block diagrams, but more important is their interconnection. There might be no hierarchy in block diagrams and their elements may be organised in a closed circuit. Arrows denote the flow of data from one block to another and indicate how the diagram should be read. To make it clearer, captions may be provided beside shapes for adding brief explanations. The flexibility of customization options enables you to build block diagrams from scratch exactly the way you need and polish their look and feel to meet all the requirements of your project. The full list of shapes’ and connectors’ object properties is here. Our guide to CSS styles will help you finalize your diagram’s look and feel. Besides, there are many different operations allowing you to manipulate diagram shapes – add new shapes, delete old ones, update shapes’ content, filter shapes and what not. dhtmlxDiagram library makes lots of room for tailor-making diagrams not only by developers, but also by end-users due to a special diagram editor. It’s easily initialized and may be used as an application for creating diagrams from scratch without coding, customizing their appearance, saving changes and viewing them on the fly. After you’ve finished designing block diagrams save them by exporting to PDF or PNG formats. Block diagrams join a wide range of various diagram types in our library and give you the advantage of a simple yet effective way for a quick general visualization of systems and concepts, creating drafts and sketches and documenting ideas in a clear and compact way. Check the related materials and keep an eye on the recent updates!